Meet the Pro2 Lite 3D Camera with lower initial investment and lightweight design. What is the Pro2 Lite 3D Camera? Our newest capture device, the Pro2 Lite 3D Camera delivers the same unlimited photos and True3D™ interactive walkthroughs, optimized for a lower initial investment. Now there's no reason not to offer the best. 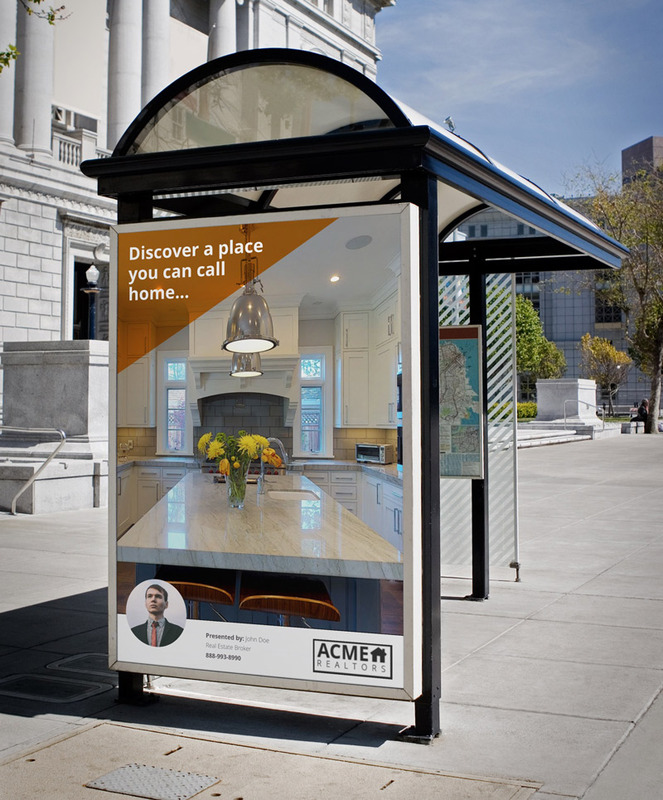 With a single scan, you get everything you need to communicate and market real-world places with your audience. 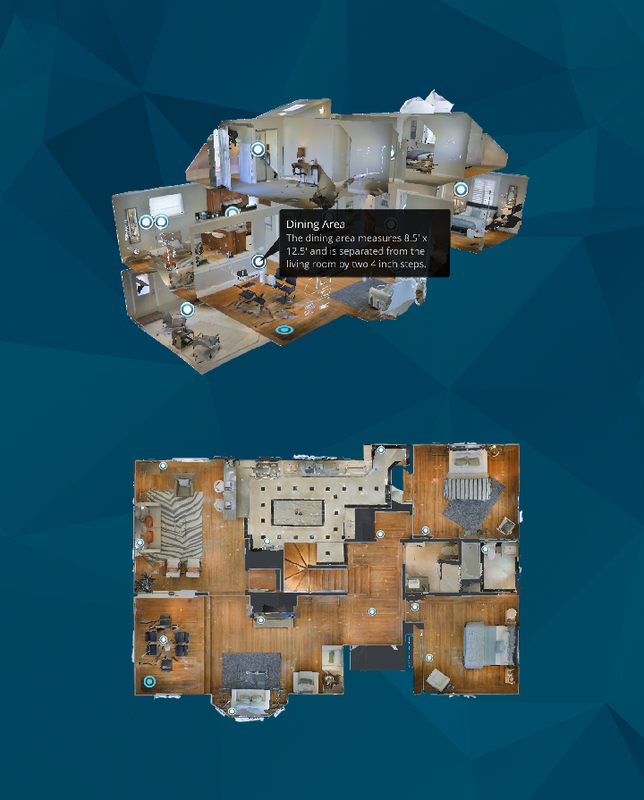 Automatically generate black-and-white floor plans ($15/£13/€15), and technical assets like registered point clouds and ceiling plans. Our 3D Camera and cloud system does the hard work so you don’t have to. We do everything from color balancing to automatic stitching of 360° panoramas. Our ecosystem of web, mobile, and virtual reality apps means your content is accessible on many different platforms. Still unclear? We can help. Want to see more houses? 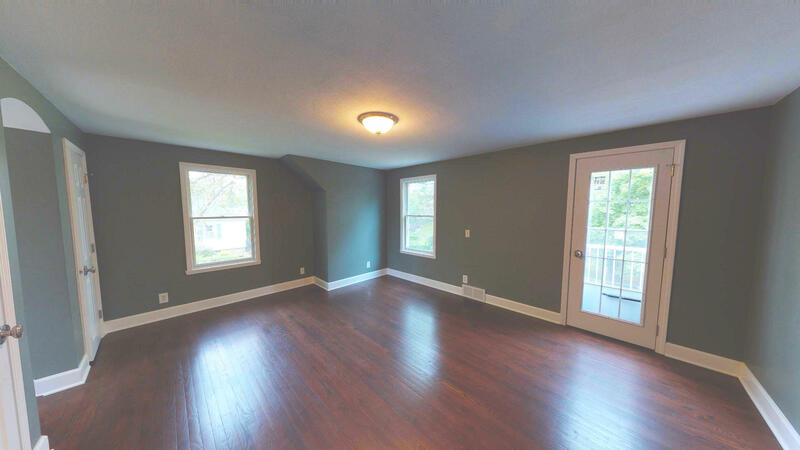 Check out our 3D gallery. 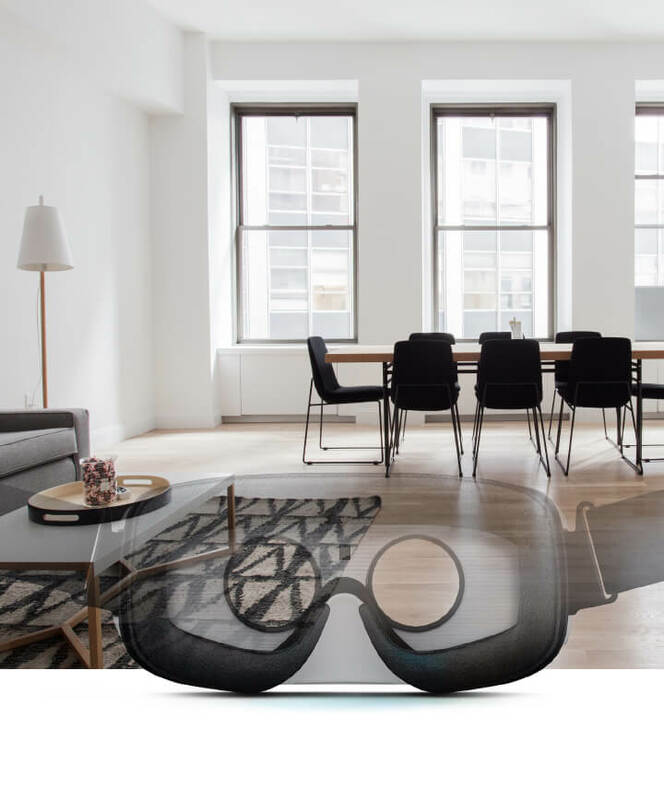 These assets correspond to this Matterport Space. 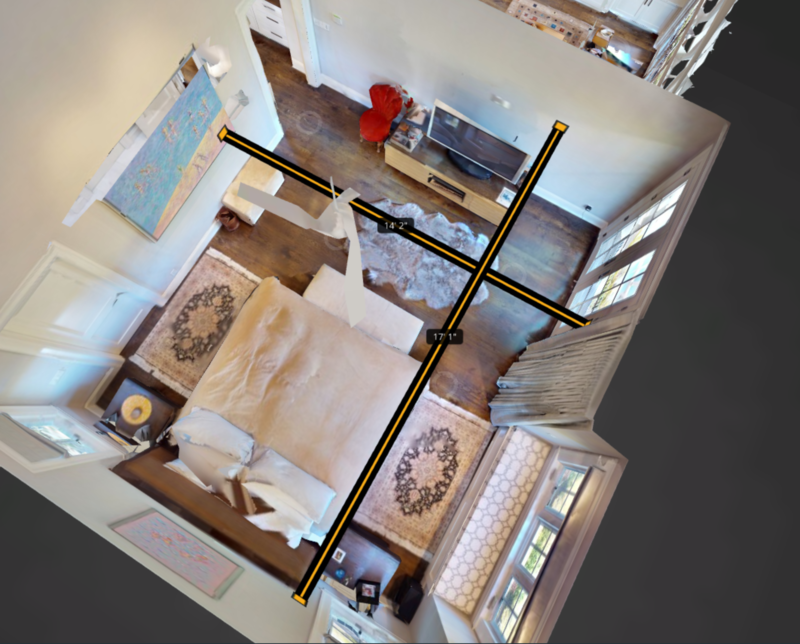 To start scanning, you’ll need to purchase a Matterport Pro2 Lite 3D camera and a cloud plan to host your 3D models. The Pro2 Lite camera is US$3,395 and cloud plans start at just US$49 a month. Each model scanned with the Pro2 Lite costs US$29 to process. Go to buy.matterport.com to place your order. We will authorize your credit card for the amount of the camera, but we will not charge you until it ships. Shipping begins in March 2018 and is subject to demand. For UK and European orders, please contact our UK Sales team. How do I access my high-resolution 36 megapixel photos? After receiving your Pro2 Lite camera, use it to scan a location. 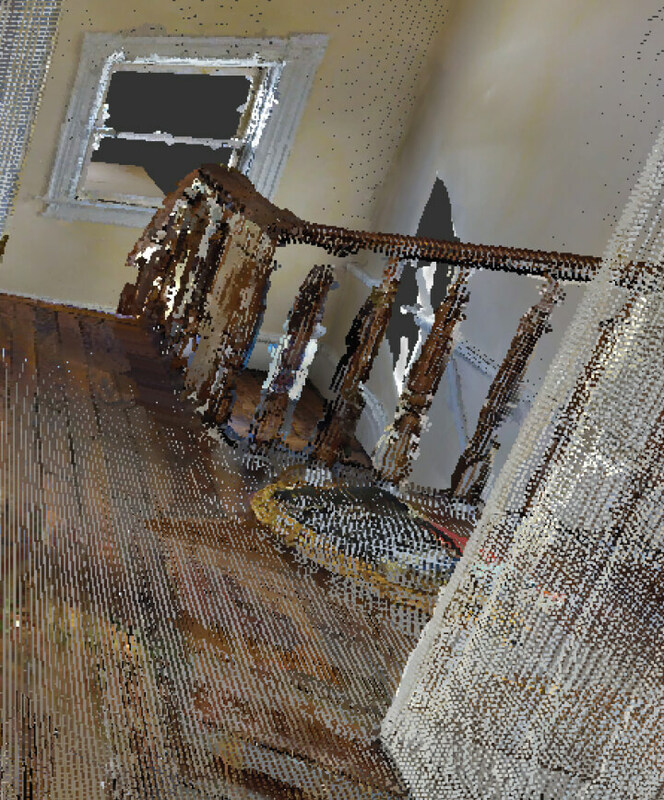 Scanning takes about an hour for a 2000 ft2 house. After you upload it to the Matterport Cloud, log in to my.matterport.com, take a few snapshots through our web tool called Workshop, and download them to your computer. Then you can use them however you like. I already use Matterport. Can I use my same equipment (tripod) for the Pro2 Lite? Yes! The new Pro2 Lite camera is compatible with all your existing equipment. Learn more about what equipment we recommend. Remember, your free processing credits are only for Pro & Pro2 models. All models scanned with the Pro2 Lite will cost $29 to process (€27 or £24). Even if your model has 98 Pro scans and only 1 Pro2 Lite scan, it will cost $29 (€27) to process. Can I still use the Pro or Pro2 3D camera? Yes, of course you can! If it meets all your needs, please continue to scan, upload, and share with your Matterport Pro or Pro2 3D Camera. We will continue to support both cameras and provide updates as needed. Do I use the Pro2 Lite differently from the Pro or Pro2? Camera operation, uploading to the cloud, and editing in workshop are exactly the same as the Pro and Pro2. The 4 hour battery life of the Pro2 Lite (8 in the Pro2) is more than enough to scan a mid-range house in one site visit. However, we do not recommend it for power users who intend to scan 20,000 ft2 in one day. Is the output of the Pro2 Lite any less quality? The quality of the results (4K print ready photographs, immersive 3D walkthrough, virtual reality, etc) is exactly the same as the Pro2 camera.